A vivid portrait of the era and the songs that embodied it.  In 1984, Midnight Oil released their iconic record Red Sails in the Sunset. They embarked on a relentless tour around the nation performing raw and electrifying music that reignited the imagination of young Australians. That same year, their lead singer Peter Garrett committed to run for a Senate seat for the Nuclear Disarmament Party. With the mounting pressure of balancing the demands of music and politics this is the year that would make, but nearly break, Australia’s most important rock and roll band. 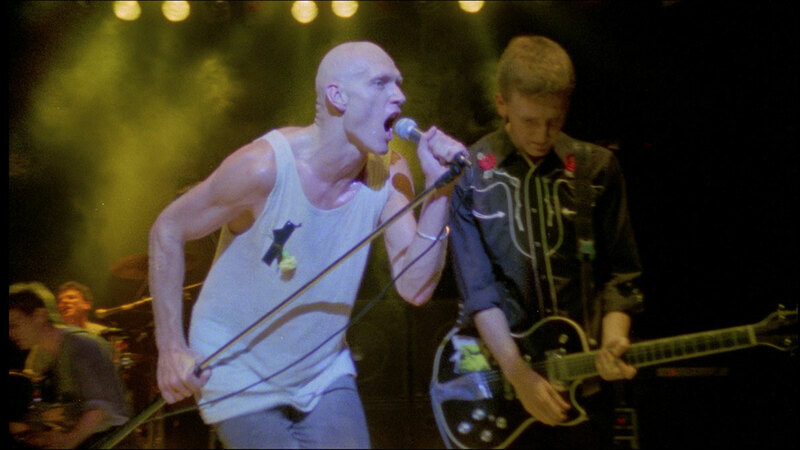 Interested in more films like MIDNIGHT OIL 1984?